I’m gonna be honest – searching for my wedding venue was one of the most stressful things I’ve ever done! 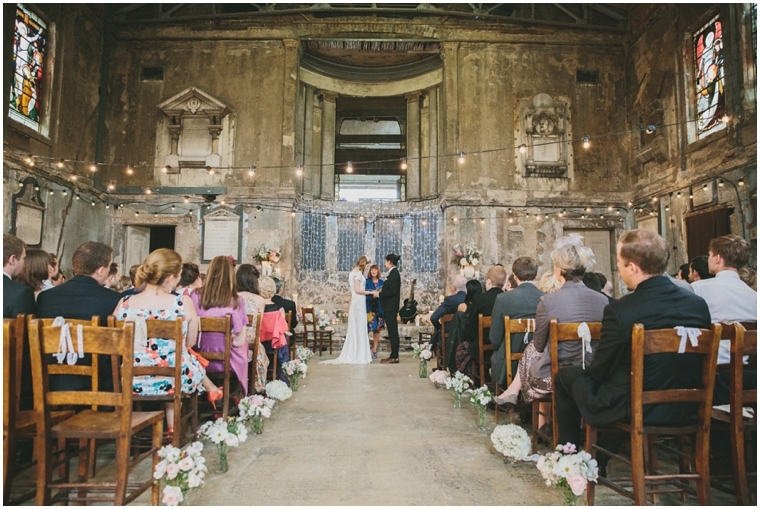 There were so many factors to think about whilst scrowling the net for the perfect space – the price, how many people it could hold, the location, if it was near a church, what caterers they allowed, what accommodation was near by and most importantly whether the feel of the venue fits your ideal! Now I was lucky enough to find my ultimate dream wedding venue really quickly but that doesn’t mean it wasn’t a hard decision or that it wasn’t stressful… (I talk about this in depth in my wedding planning video that’s going live on my YouTube channel this weekend)! 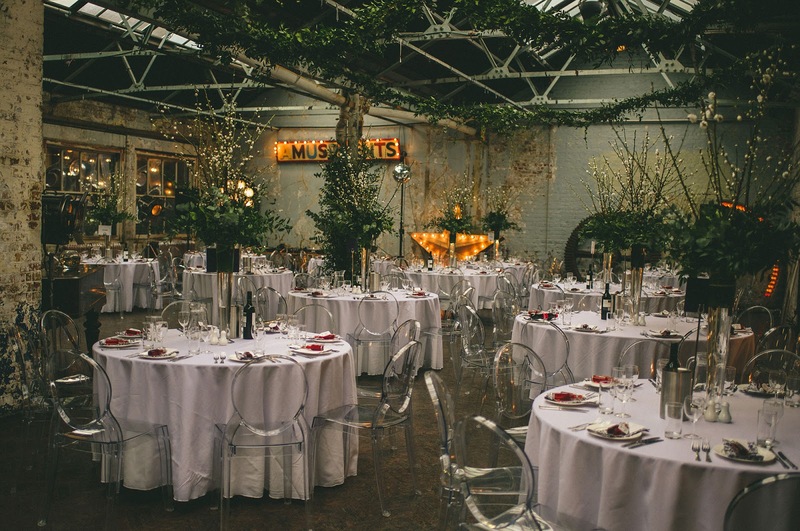 I’m not yet going to announce the venue we’ve booked so instead I thought I’d show you my other ‘dream’ venues which were really high contenders in my venue search! 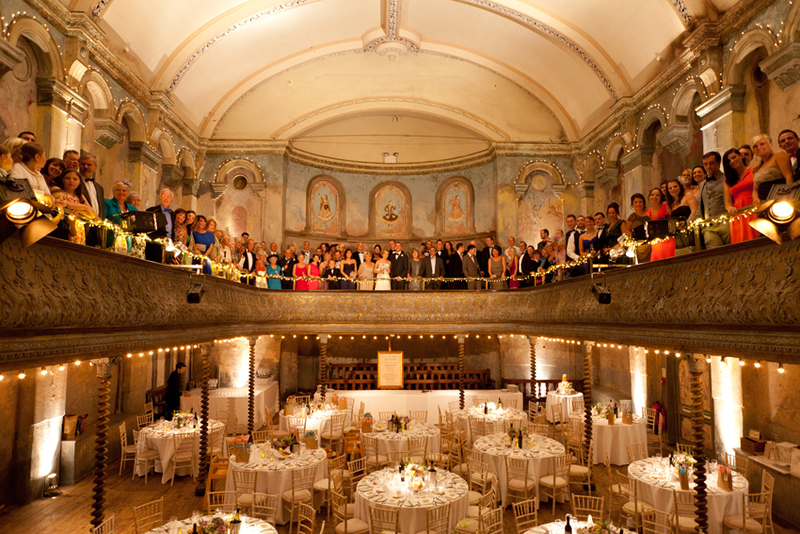 Wilton’s is one of the oldest surviving music halls in the world (don’t you just love it already?) and I’ve been to see a couple of theatre performances here too so when I found out they also hold weddings it became my top contender! 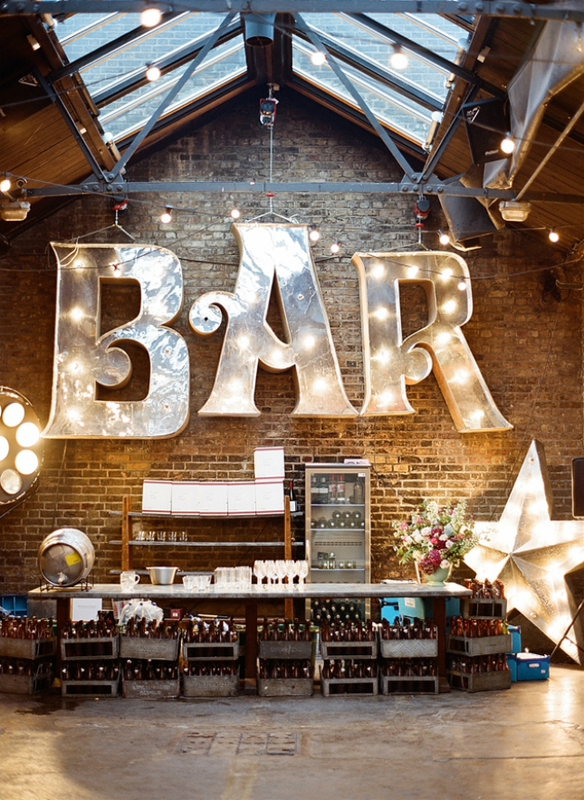 I love how it can be decorated with fairy lights, also has a cocktail bar and study room and it’s also really near my home in East London. However, as it’s a theatre and has events on most days, they only release a select number of dates for weddings and private parties in any year which makes booking a nightmare (they only released 23 dates in the whole year of 2016). If you manage it then I’d love to see some pictures as it’s so dreamy! I have loved this venue for SO many years (way before I even met Andrew). 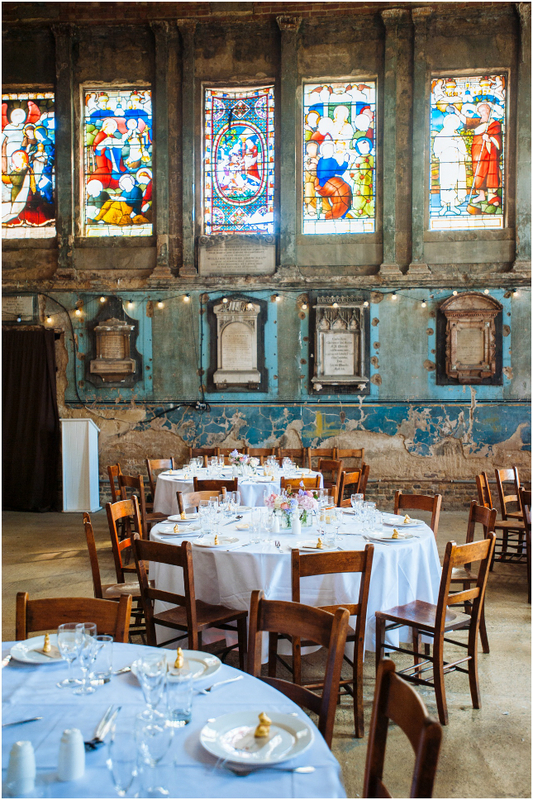 It’s an old converted chapel space which can be hired out for photoshoots, exhibitions and weddings etc. 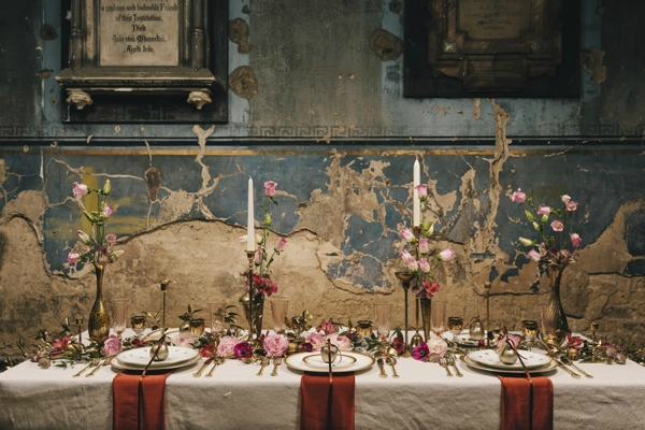 It’s perfectly shabby chic which old walls, stained glass windows and looks so beautiful filled with candles. 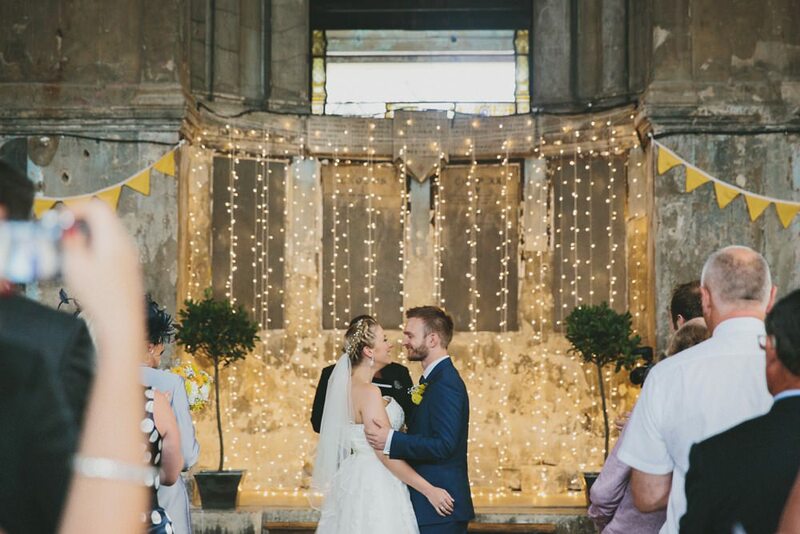 However, as of this year they now only accomodate for wedding ceremonies (as opposed to the meal and party also) which means it was a no go for us as we wanted to get married in an actual church. Still, it’s beautiful and I’d love to use this space somehow one day! 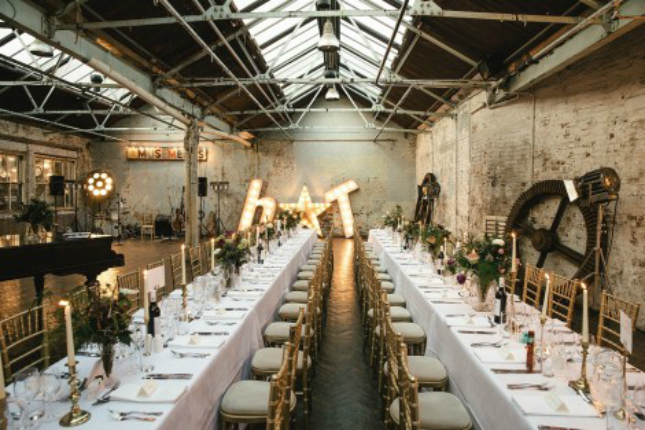 You may recognise this space as it’s a warehouse in London often used for tv/photoshoots! I love the textured, decrepit walls, the props available, the skylighted roof and the fact that it has so, so much character. 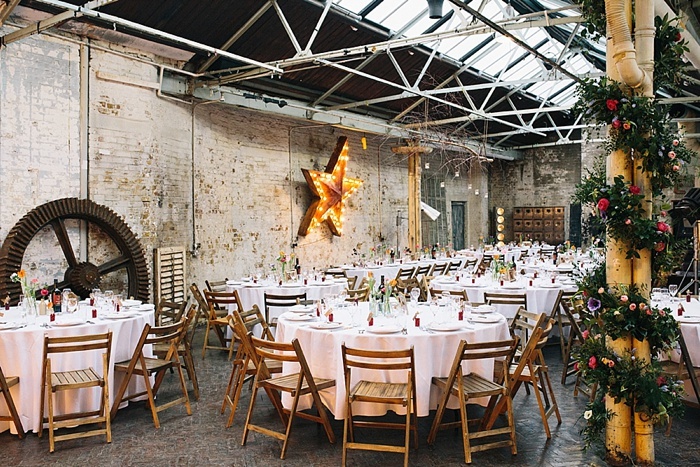 The company that own this event space (Castle Gibson) also own The Depository (also can be used for weddings but a little smaller) is also known as the Dragon’s Den studio! 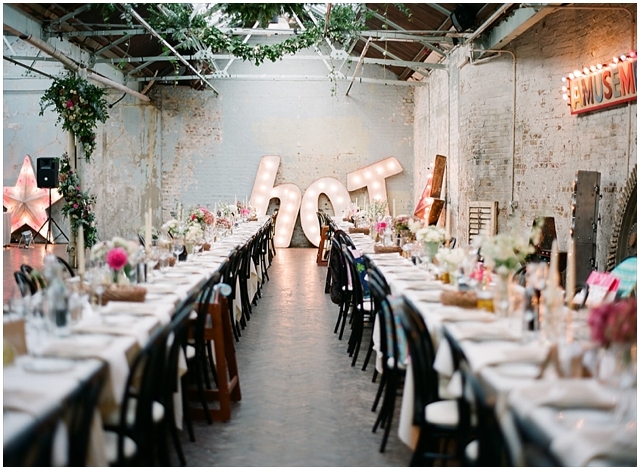 I really adore the above venues so if I’ve helped anyone find their dream venue too then do let me know! I also have my Wedding Planning Update video going live on my YouTube channel this weekend where I explain exactly where we’ve got to on planning so far so if you’re curious to hear more then subscribe to be kept up to date! Previous Post Wedding Planning: Where to start! Next Post REVIEW: Benefit Brow Product Reviews! 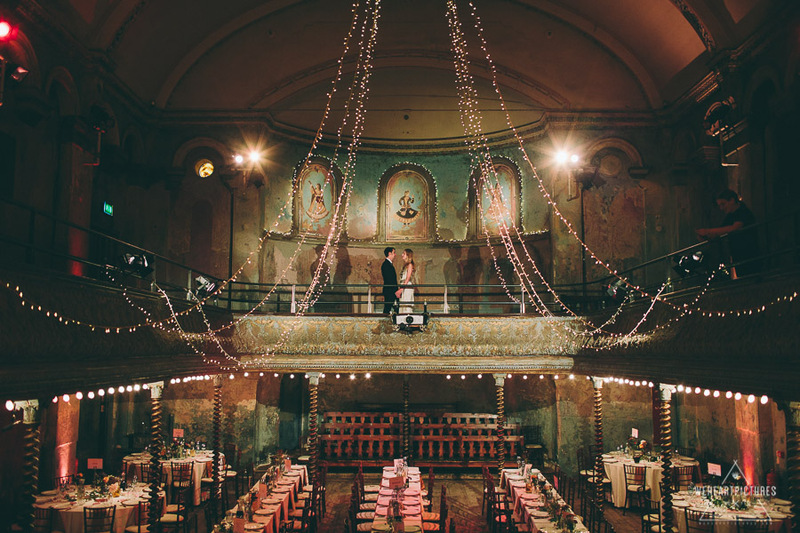 This is a gorgeous venue, congratulations on your engagement! I love each of these venues has something so unique & fun about them.. I honestly don't know how bride-to-be's are expected to pick just one! I Loved the old wall shoot! Absolutely great Captures! Hmmm none of these venues are really my cup of tea. At least not for a wedding. 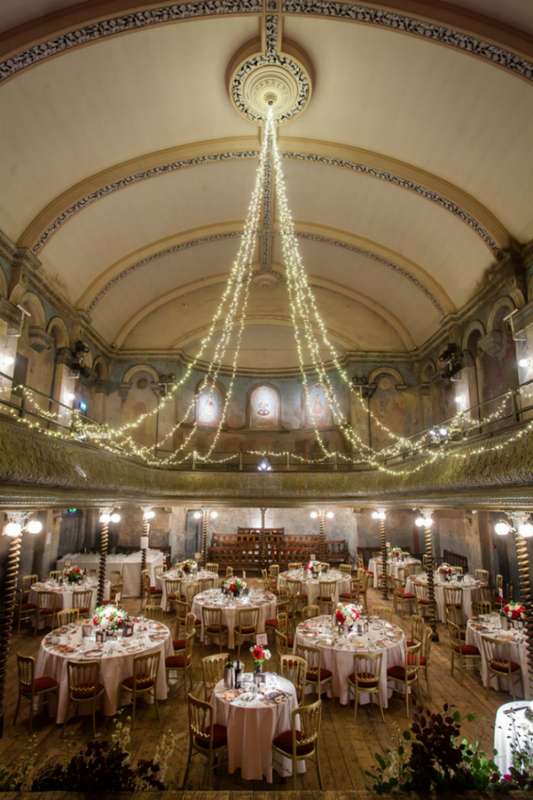 London has a lot of elegant and breathtaking places that can make dream weddings come true. 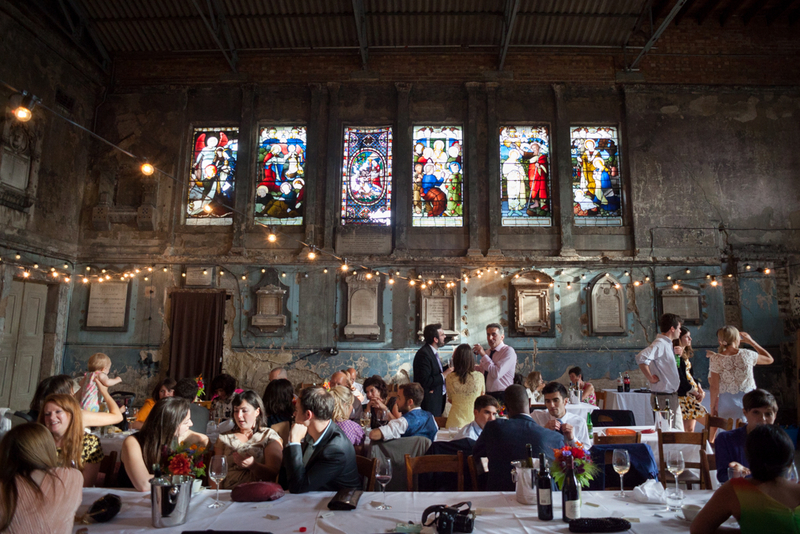 These places are some of the best ingredients to make successful and memorable weddings. Thanks for sharing! Wish the venues near me were like this. I'm really struggling to find ones fir next spring.